At Boston Medical Center, all are welcome and treated equally. The best and brightest physicians, representing virtually every medical specialty, choose to work here for the opportunity to make a difference in their community and beyond. 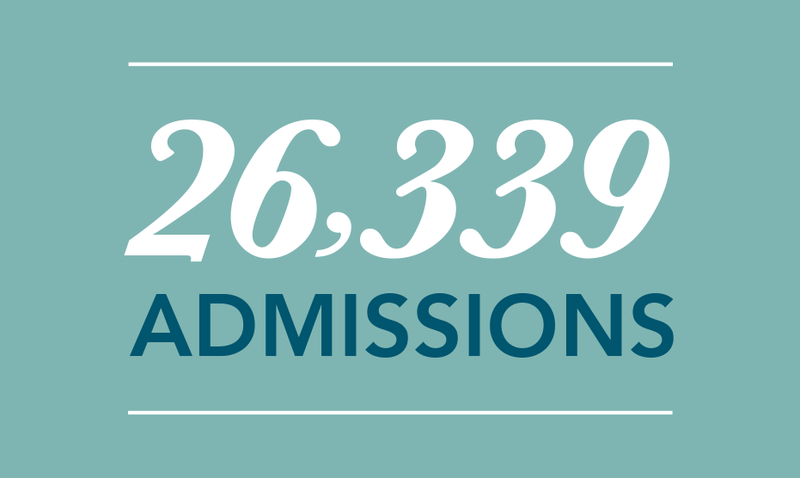 Unwavering in its commitment to the community, BMC is a private, not-for-profit, 514-bed, academic medical center located in Boston's historic South End. The primary teaching affiliate for Boston University School of Medicine, BMC is the largest safety net hospital and busiest trauma and emergency services center in New England. Dedicated to providing accessible healthcare to everyone. 32% of patients do not speak English as a primary language. 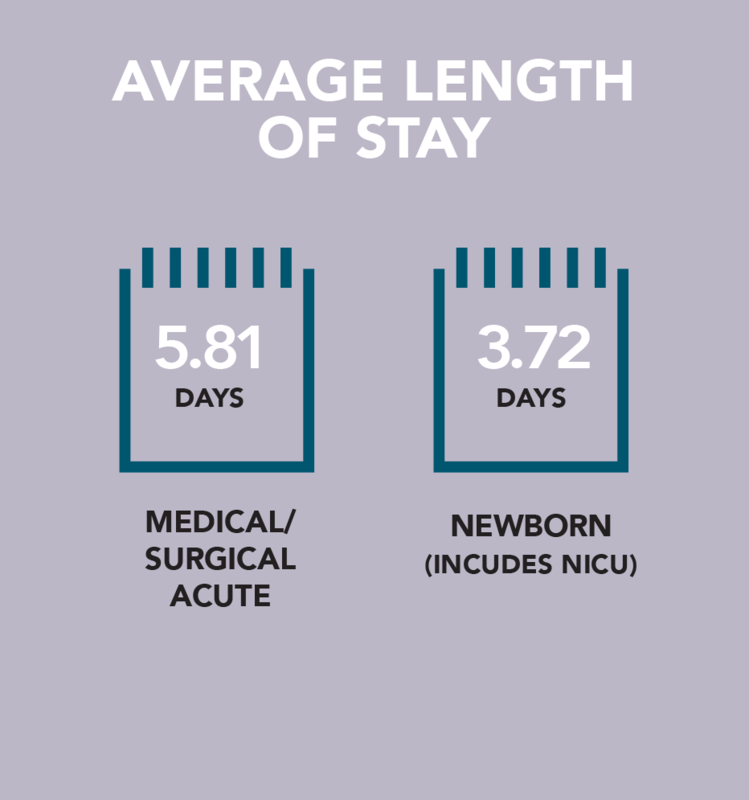 Seeing more than more than one million patient visits a year in over 70 medical specialties and subspecialties, BMC physicians are leaders in their fields with the most advanced medical technology at their fingertips and working alongside a highly-skilled nursing and professional staff. No matter who you meet at BMC – from the x-ray technologist to the critical care nurse, the admissions staff to the chief of surgery – everyone is committed to providing quality care to every patient and family member with respect, warmth and compassion. Boston Medical Center's primary care physicians are among the best in Boston and provide outstanding comprehensive healthcare including urgent care or preventative medicine to keep you healthy in addition to diagnosis and treatment when you are sick. Learn more about General Internal Medicine and Family Medicine. Focusing strongly on urban health, Boston Medical Center is a founder of Boston HealthNet, a network affiliation of the medical center, Boston University School of Medicine, and 14 community health centers. Established in 1995, Boston HealthNet is an integrated healthcare delivery system whose partners provide outreach, prevention, primary care and specialty care, and dental services at sites located throughout Boston and in nearby communities. Physicians who practice at HealthNet locations provide a wide range of comprehensive healthcare services to adults and pediatric patients, with a focus on disease prevention and health education. Patients receiving primary care at HealthNet sites have access to highly trained specialists and cutting-edge technology at BMC while maintaining individualized and culturally sensitive care in their neighborhoods. 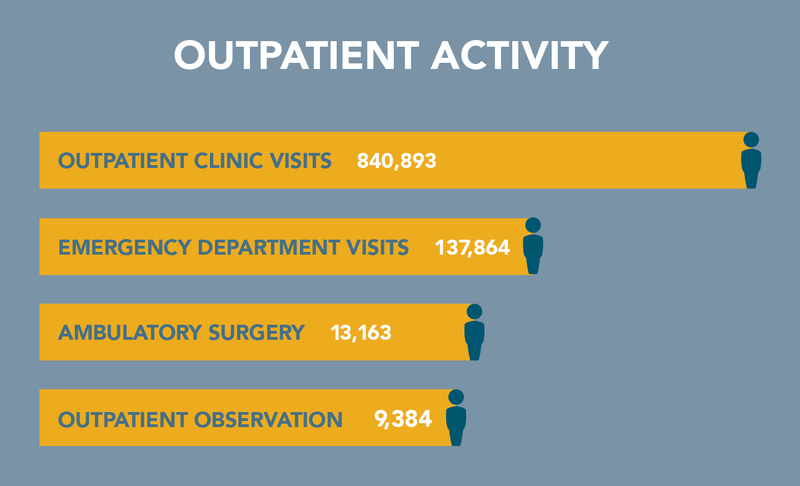 In 2016, Boston HealthNet health center patients accounted for 32.7 percent of outpatient visits and 37.8 percent of all inpatient admissions to Boston Medical Center. BMC HealthNet Plan (BMCHP) is a not-for-profit health maintenance organization founded in 1997 by Boston Medical Center. BMCHP's Massachusetts business, BMC HealthNet Plan, serves over 240,000 members across the state through several product lines that include MassHealth (Medicaid, including CarePlus) and Qualified Health Plan. BMCHP also offers a senior care options plan for individuals age 65 and older who are also eligible for Medicaid. Because of its ongoing commitment to quality, BMC Health HealthNet Plan's HMO has been awarded Excellent Accreditation status and is rated 4 out of 5 by the National Committee for Quality Assurance. BMC HealthNet Plan's Medicaid HMO also has been awarded Excellent status. In addition, BMC HealthNet Plan's Qualified Health Plan program has been awarded Accredited status from NCQA, the highest accreditation level available at this time. In New Hampshire, BMCHP does business as Well Sense Health Plan. More than 70,000 Medicaid recipients have joined Well Sense Health Plan since New Hampshire began offering managed care coverage to Medicaid recipients in December 2013. Well Sense Health Plan's Medicaid HMO has received Commendable Accreditation status and is rated 4.5 out of 5 among Medicaid plans in the U.S. by the National Committee for Quality Assurance (NCQA). Well Sense is the highest rated Medicaid plan in New Hampshire and one of the highest rated plans nationwide. Comprehensive coverage for hospital, primary, specialty, and behavioral healthcare are among the benefits and services provided to all members. In addition, members receive extras beyond traditional benefits, such as free car safety seats and bike helmets for kids, manual breast pumps and dental kits (including electric toothbrush), access to a 24/7 Nurse Advice line, and reimbursements for Weight Watchers® and qualified gym memberships. Visit bmchp.org or wellsense.org for more information. As the principal teaching affiliate of Boston University School of Medicine, BMC is devoted to training future generations of healthcare professionals. Every member of the hospital's medical and dental staff holds an academic appointment at the Boston University School of Medicine or at the Boston University Goldman School of Dental Medicine. 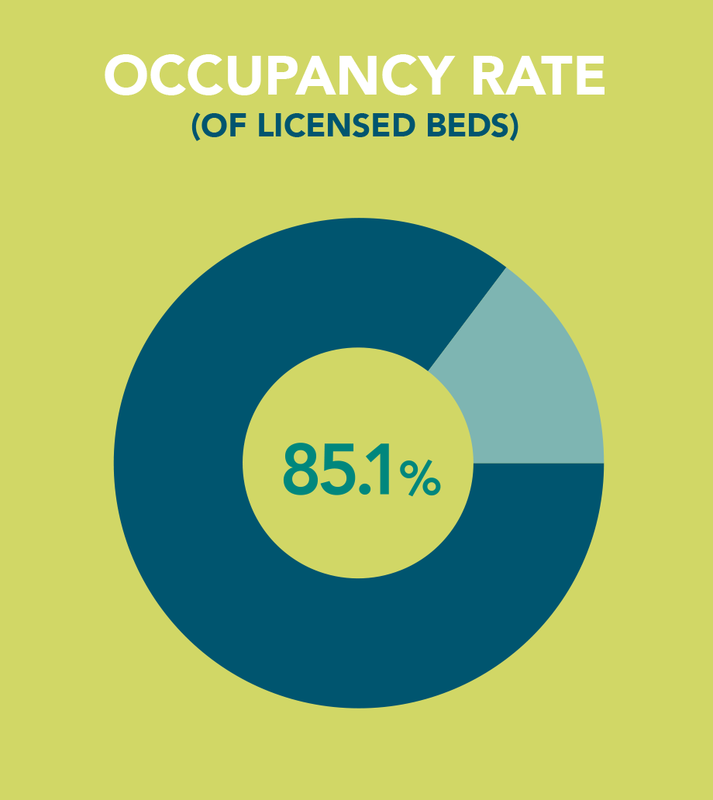 BMC operates 66 residency training programs with 817 resident and fellowship positions. Boston Medical Center is a recognized leader in groundbreaking medical research. BMC is the 15th largest recipient of funding in the U.S. from the National Institutes of Health among independent hospitals. BMC received more than $116 million in budgeted sponsored research funding in 2016 and oversees 581 research and service projects separate from research activities at Boston University School of Medicine. The world-renowned researchers at Boston Medical Center conduct both basic, laboratory-based biomedical research, and clinical research programs, including substance use disorder, violence intervention, infectious disease, cardiology, Parkinson's disease, geriatrics, endocrinology, and hematology/oncology.